This is my original, easy-to-make recipe requiring very little time to be spent in the kitchen. Preferably use tender lamb cut in the shape of fillets, i.e. flat and square. It turns out very good and can be served with breads or rice. 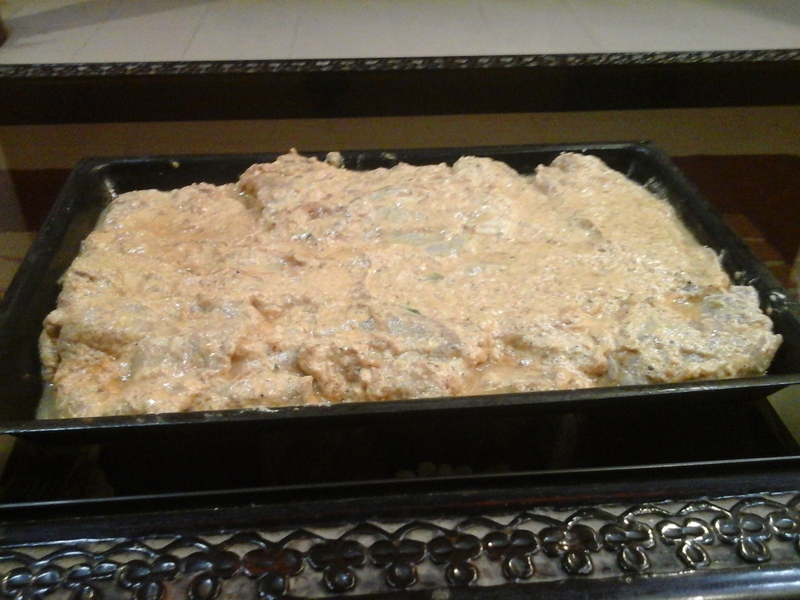 Marinate the lamb with all the ingredients except oil and crumbs for as long as you can, ranging between 1 to 6 hours. 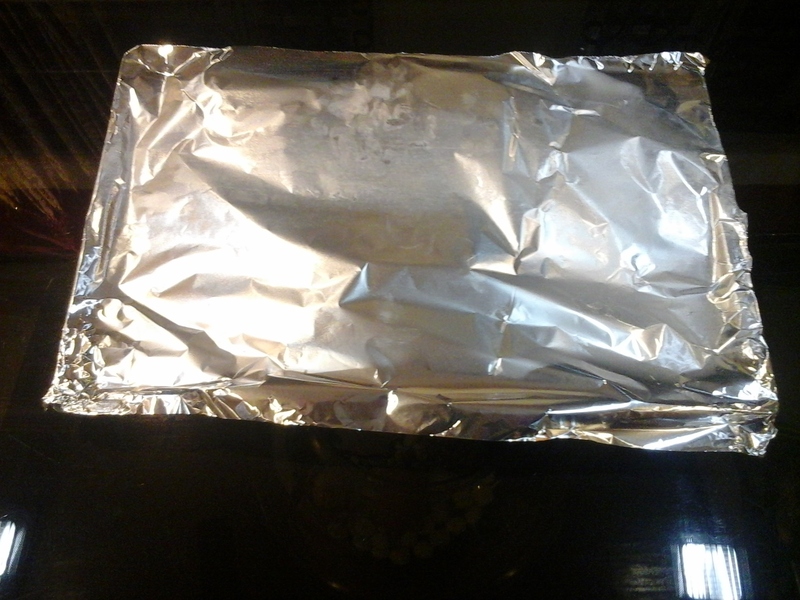 Bake at 200°C covered for one hour and uncovered for another hour. Serve with sliced cucumber, lemon wedges and a cheese dip. You can substitute the Bread crumbs with cornflakes powdered coarsely for a healthier option. The Indian spices are optional. Even on skipping them, the dish will still taste good.